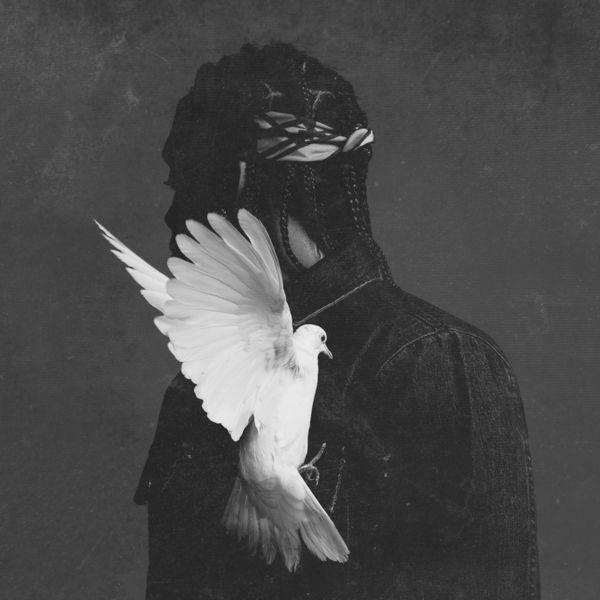 Pusha T and The-Dream team up on "M.F.T.R.". During the wait for Pusha T's My Name Is My Name, there was a point where Push revealed the entire project would be produced by legendary songwriter The-Dream. In the end, Terius supplied two beats and one hook, and as solid as the rest of the project was, we craved more of those promised collaborations. Today, Push has reunited with Dream on "M.F.T.R.," a record from his upcoming Darkest Before The Dawn album. Production comes courtesy of Boi-1da, giving Push a simple, melodic, but tough-as-nails beat to share his punchlines over. Meanwhile, Dream gives us a notably spontaneous-sounding hook, rapping as much as he is singing. Look for the album December 18th.